Just in time for Valentine's Day, Lou Belcher will be featured at Art Expressions Art and Fine Custom Framing during the First Friday ArtWalk on February 4, 2011. 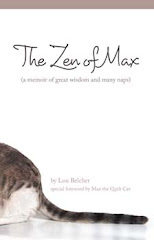 The Zen of Max is the perfect book to give as a gift during this month of friendship and love. 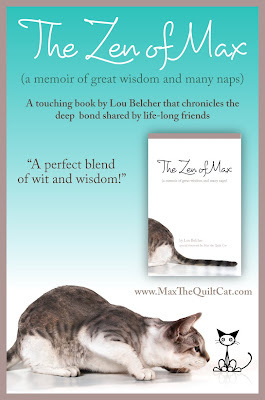 Read the touching story of friendship that transcends species. 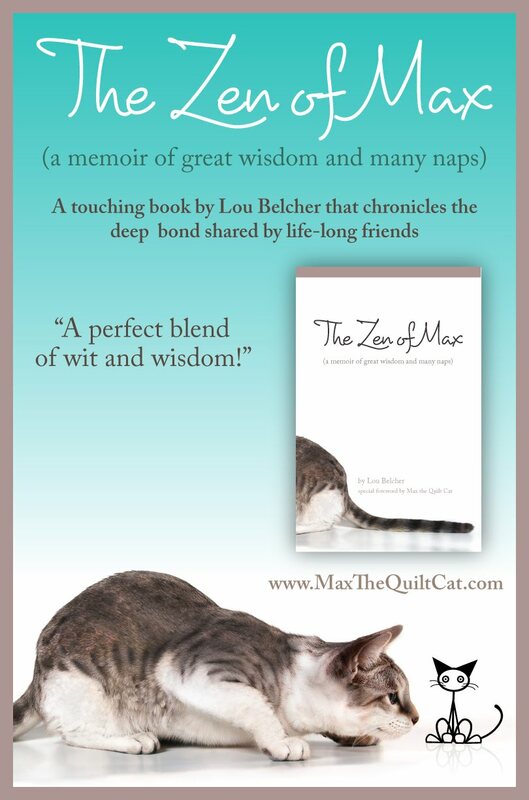 It's the story of an ordinary cat that made an extraordinary difference in life. Stop by Art Expressions during the ArtWalk to meet Lou (and, it's a sure thing that Flat Max will be there to greet you as well). Art Expressions Art and Fine Custom Framing is at 1402 Highland Avenue in the Eau Gallie Arts District in Melbourne. Stop by between 5:30 pm and 8:30 pm on Friday, February 4, 2011. See you then. Congratulations, this sounds like it will be great fun. Wish I could be there. Since I can't, I'll being sending positive thoughts for a great day.